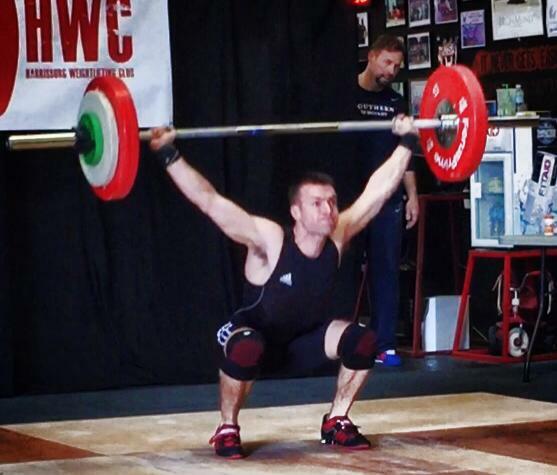 We are holding an in house lifting competition on Saturday June 6 starting at 11 am. Get to Weightlifting class and work on weaknesses to prep for this in house meet. This meet has been specially created for our athletes. Let’s all come together and spend the afternoon pushing each other to have fun and move some weight! Singlets are not required, but are encouraged as you are prepping for official meets.